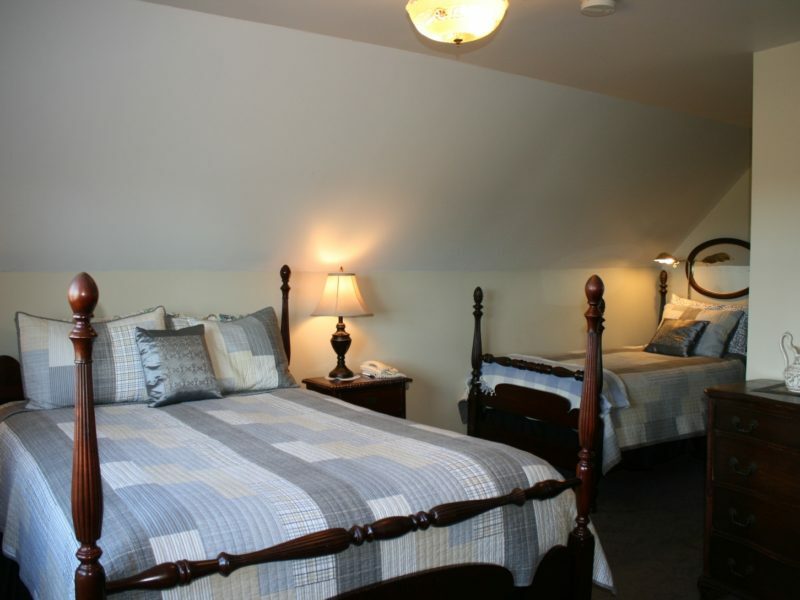 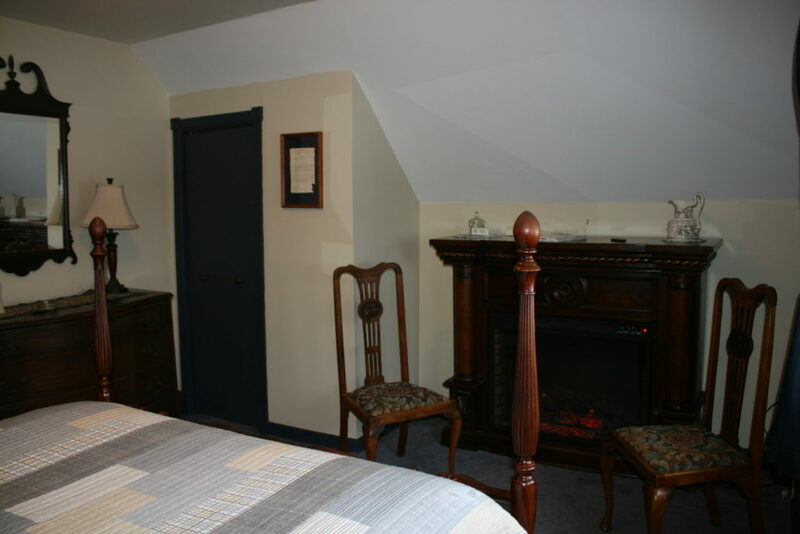 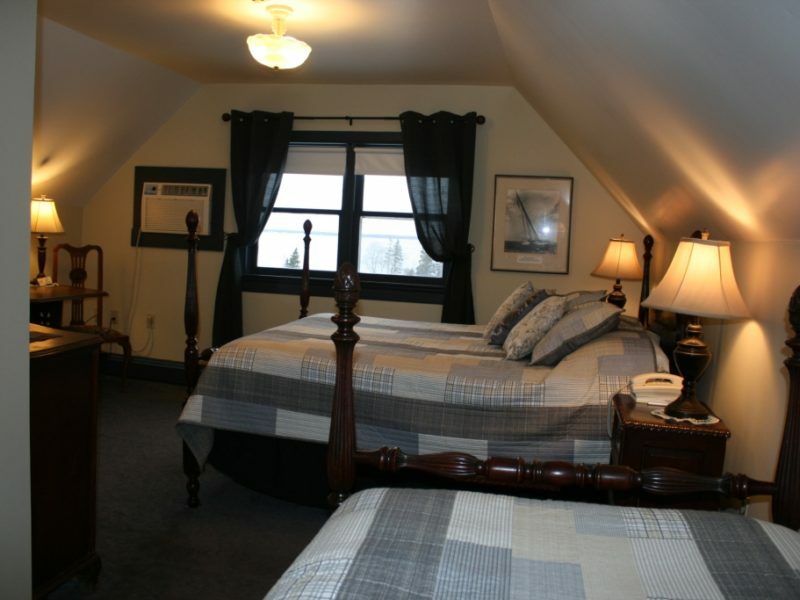 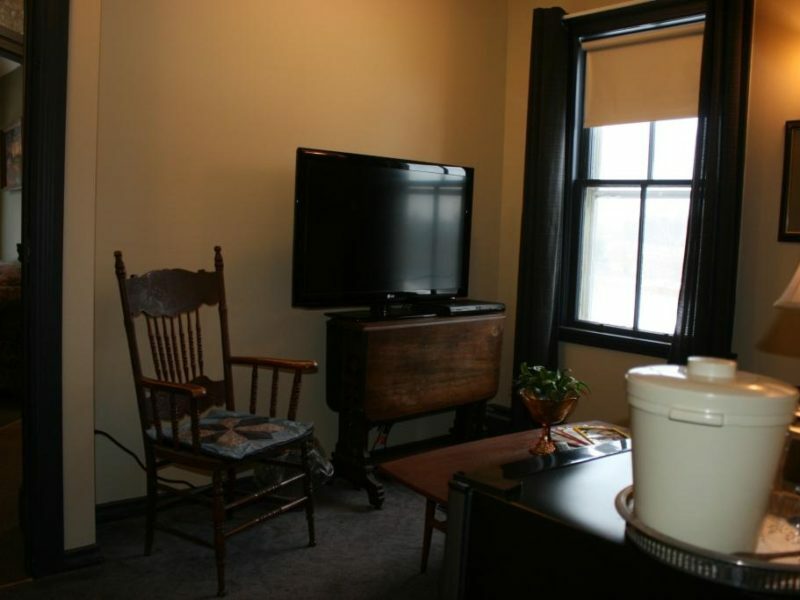 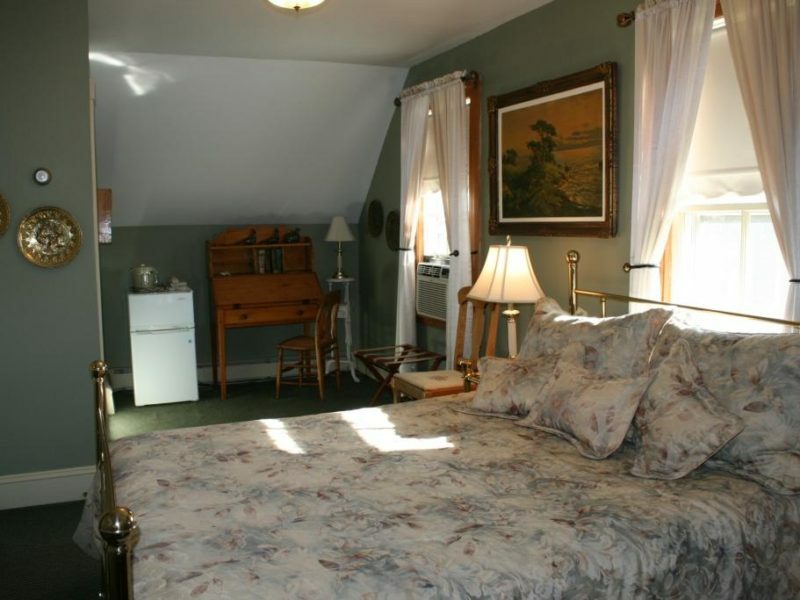 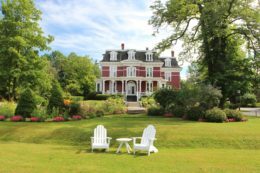 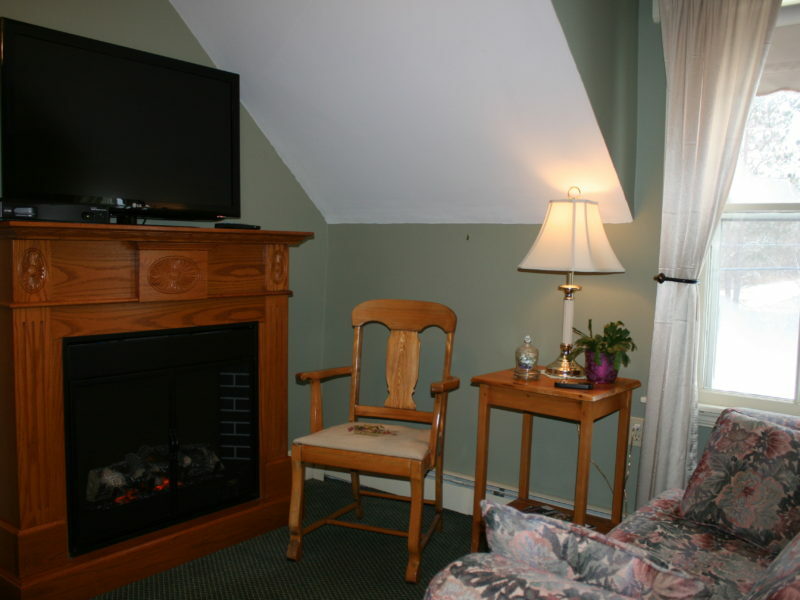 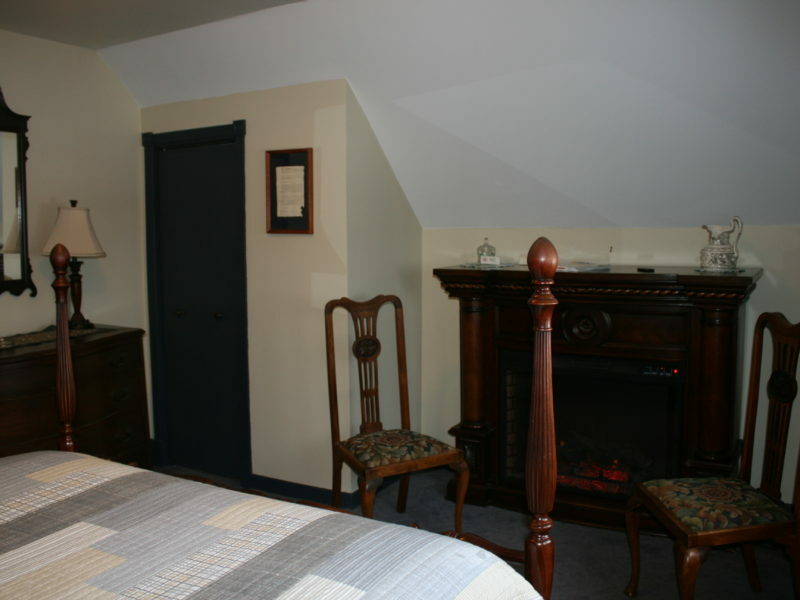 The suites are located upstairs in the inn. 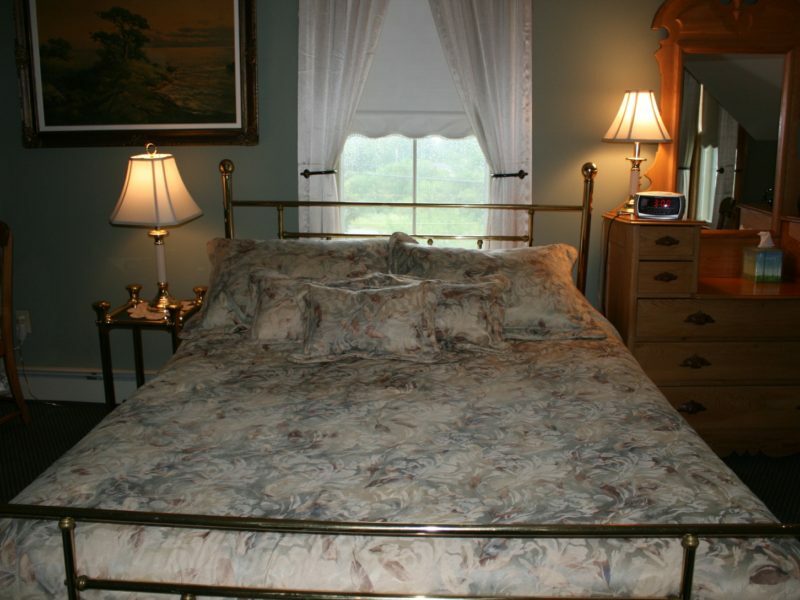 They each have a queen bed, a separate sitting room and their bathrooms each contain a Jacuzzi tub. 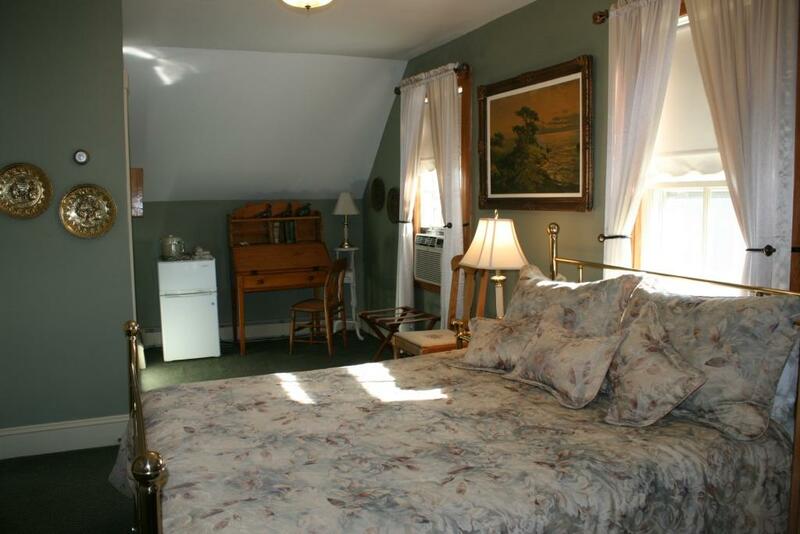 Suite 2 has more windows. 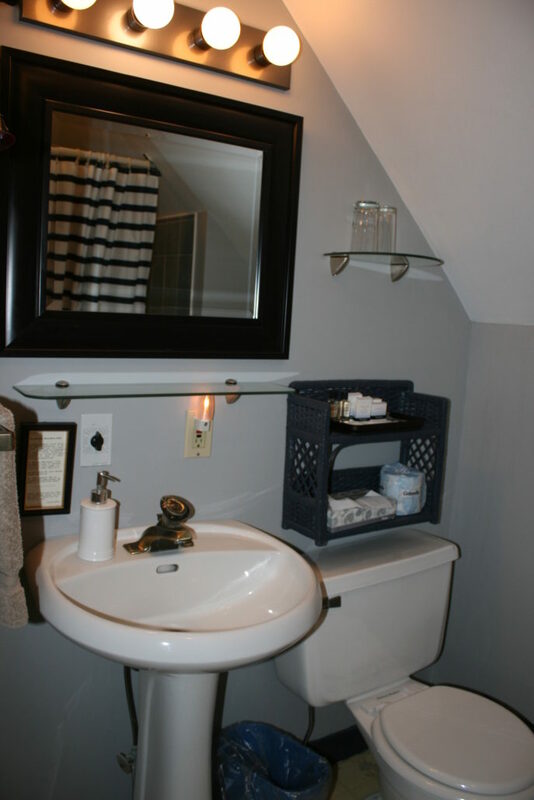 It’s airy and bright.